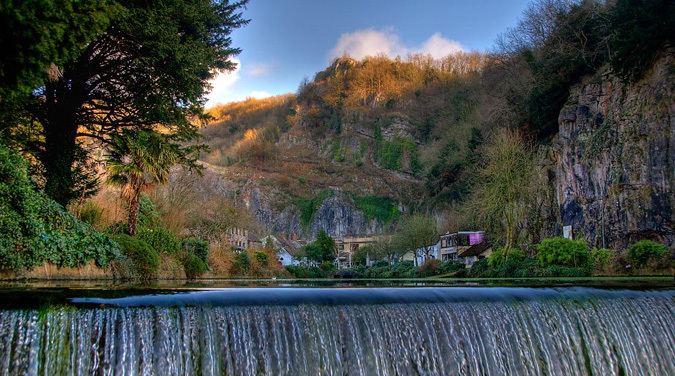 Welcome on a student tour to Glastonbury & Cheddar Gorge. 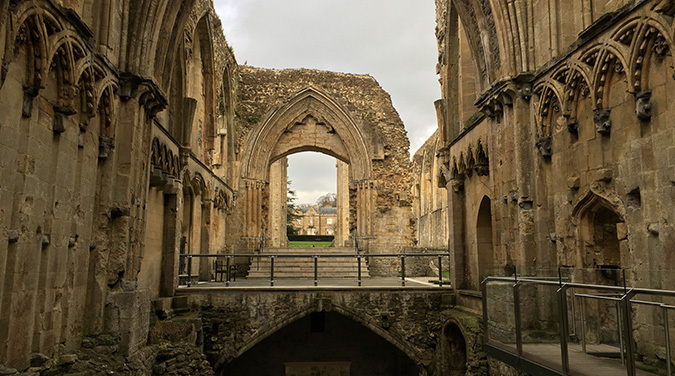 We pass through England's smallest Cathedral city of Wells before arriving in Glastonbury for our first stop of the day. 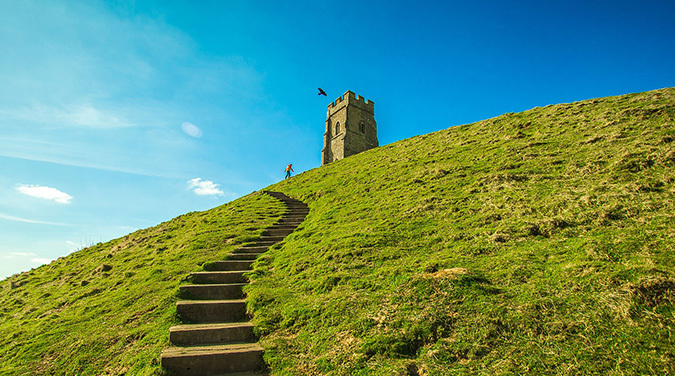 Glastonbury is a place steeped in legend. 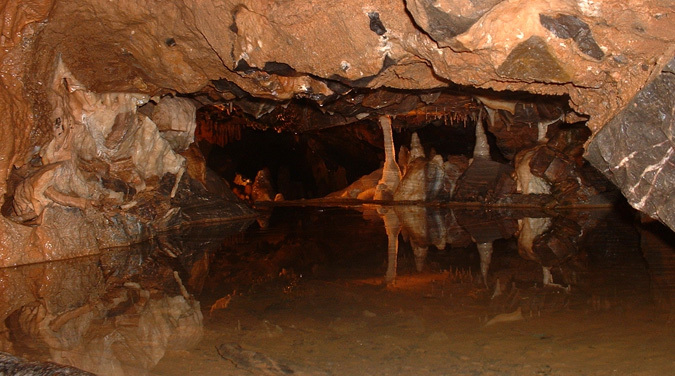 Discover about the legend of King Arthur and the famous Glastonbury Thorn, Joseph of Arimithea is said to have visited Glastonbury with the Holy Grail and thrust his staff into Wearyall Hill, which then grew into the original tree. 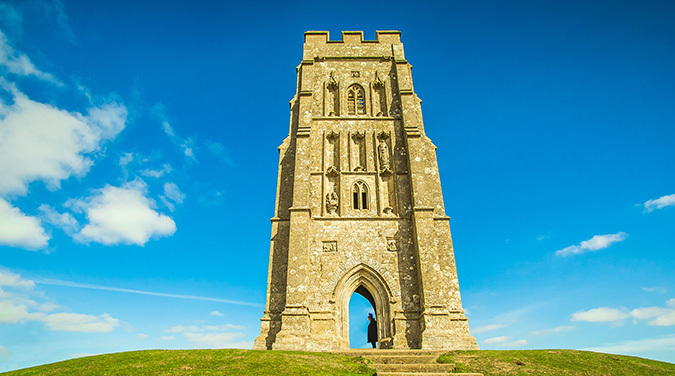 View the remains of St Michaels Church on top of the Tor, destroyed by a medieval earthquake. 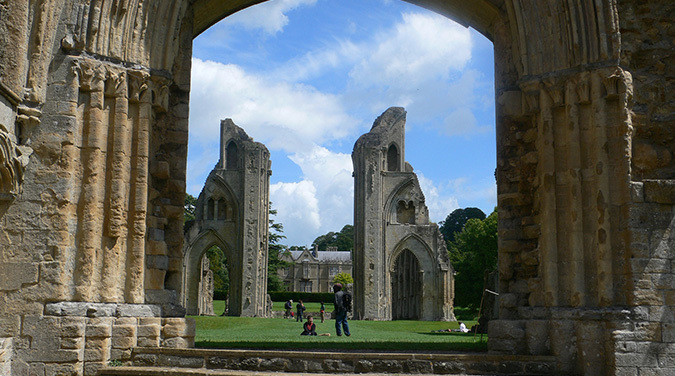 - 12.00pm Arrival in Glastonbury where free time and entrance to the ruins of Glastonbury Abbey are included. 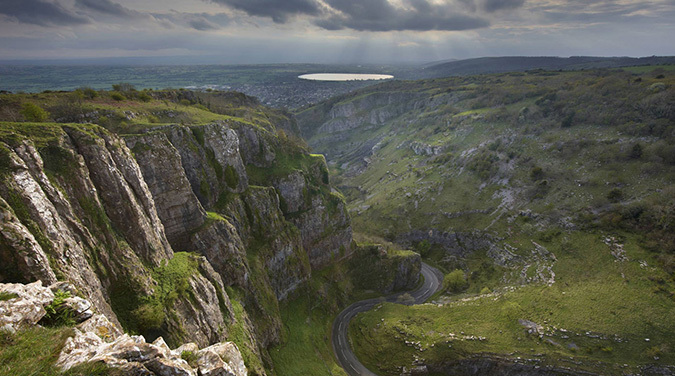 - 3.15pm Arrive in Cheddar for free time to explore the Village, gorge and caves. - 7.45pm Approximate arrival back in London. We will drop off at Earls Court Tube Station only.